Our nature-based early childhood program is a fully-licensed center that uses a nature playscape as part of the daily rhythm of activities. 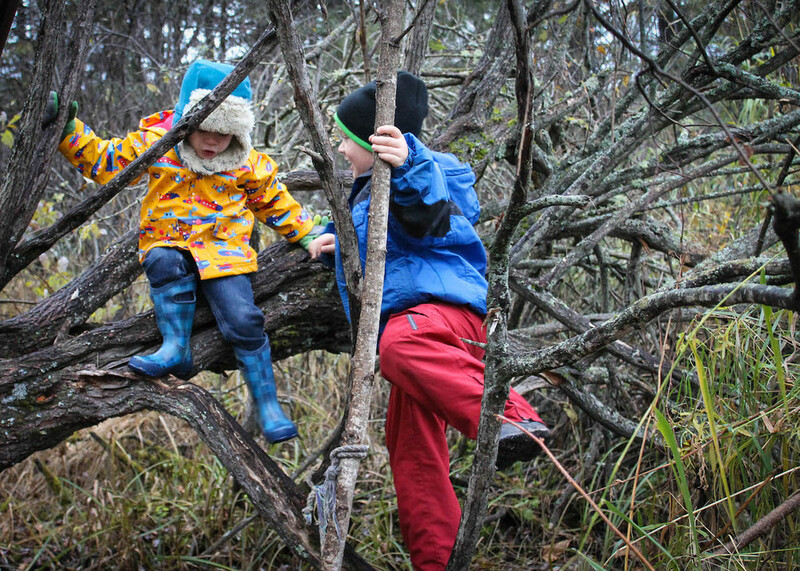 The children typically go outdoors for 45 to 90 minutes each day for exploration and play, carefully observing what the natural world has to teach. While the teachers provides information and guidance, it is primarily the children's own interests and discoveries that guide their investigations. Indoors, our early childhood teachers create a warm and beautiful home-like environment for the children which is protective and secure, and where things happen in a predictable, regular manner. Our goal is to develop the whole child; the physical, social, emotional and creative skills that support later success in life and school. This child-centered approach matches current research on how our youngest ones best grow and develop, and strongly supports school readiness. Firstly, the teachers engage in domestic, practical and artistic activities that the children can readily imitate such as baking, painting, gardening and handicrafts, adapting the work to the changing seasons and festivals of the year. Secondly, the teachers nurture the children's power of imagination by artfully telling carefully selected stories and by encouraging free play. This free or fantasy play, in which children act out scenarios of their own creation, helps them to experience many aspects of life more deeply. When toys are used, they are made of natural materials. Pine cones, wood, cotton, silk, shells, stones and other objects from nature that the children have collected are used in play and to beautify the room. 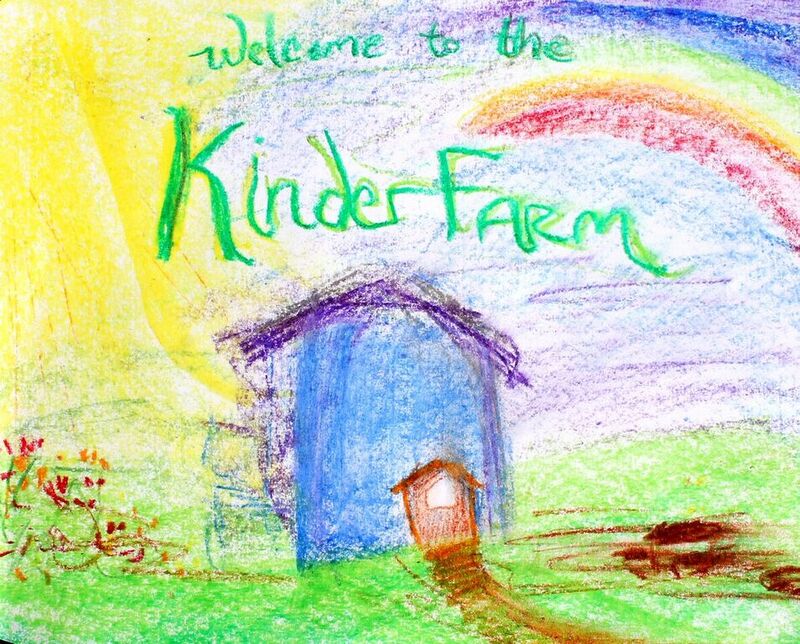 Basic skills necessary for the foundation of academic success are fostered in the Kindergarten portion of the program. These might include sequencing, sensory integration, eye-hand coordination, tracking, and appreciating the beauty of language. In this truly natural, loving and creative environment, the children are given a range of activities and the structure needed to prepare for the next phase of school life. In the Kindergarten environment, unique play materials and the chosen activities all contribute to fostering the child's natural sense of awe and wonder. The world of nature and the rhythm and beauty of the seasons enliven the classroom environment, fostering the joy and wonder of childhood. The art of oral storytelling is alive; fairy tales provide inner nourishment through archetypal truths about the world in picture form. In these stories we find wonderful pictures of what it is to be human, and of the work and goodwill that each of us can bring into the world. Rudolf Steiner stressed that our creative capacities are actually built up and exercised like any muscle: with use, they grow strong and vital. The young child naturally applies these forces with complete joy and devotion. The curriculum strengthens creativity and imagination through rich experience with color and form. Through the interaction of simple, primary colors, the child sees the color spectrum emerge on paper while painting. The children model with beeswax, which has a warm and living quality; when modeling, the children's warm hands soften the wax, and when the form is complete, the wax hardens again as it cools. new location: 5401 E Superior st.